az buckshot jeru the damaja planit hank Planit Hank feat. 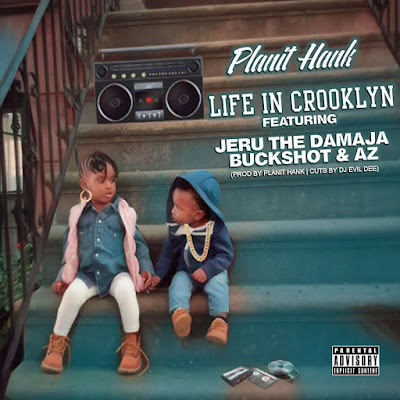 Jeru The Damaja , Buckshot & AZ "Life in Crooklyn"
Planit Hank feat. 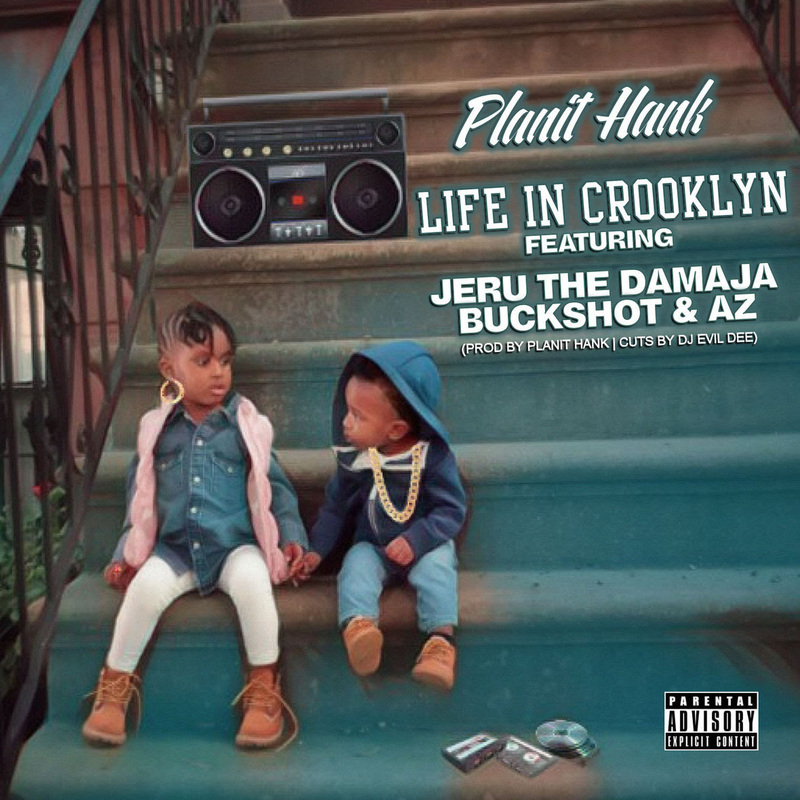 Jeru The Damaja , Buckshot & AZ "Life in Crooklyn"